Tabbouleh (or tabulé) is a recipe of Lebanese and Syrian origin, very fresh and light, for this reason is the perfect food for the summer. 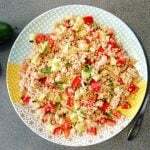 It is a cold salad based on Bulgur and fresh vegetables; To adapt it to the FMD, I decided to change the Bulgur by whole spelt cous cous and the result is great. Personally, I am very fan of this recipe, because apart from being delicious is also very quick to prepare. It is a perfect first course for Phase 1. Phase 1 Serves: 1 Prep Time: 10 min Cooking Time: 20 min. 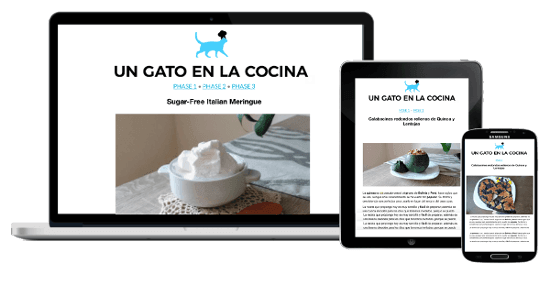 This recipe is suitable for the Fast Metabolism Diet – FMD Phase1. With these quantities, you get 1 grain serving for <20 pounds. For a complete lunch, add more veggies, protein and fruit. For a complete dinner, add more veggies and protein. 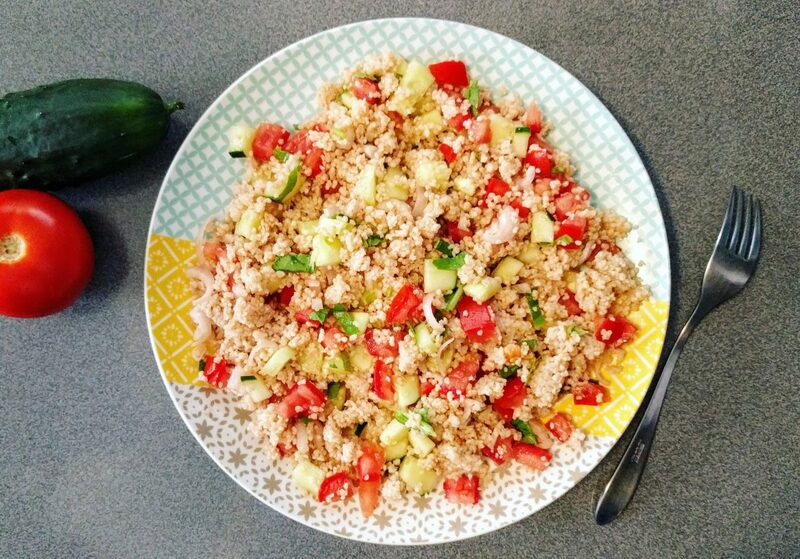 * If you want to eat tabbouleh in Phase 3, you can prepare it with 1/2 cup of cooked quinoa instead of cous cous. ONLY for dinner.